Pinterest announced a new tool for business today – If your small business is new to Pinterest, sign up on Pinterest for a business account. 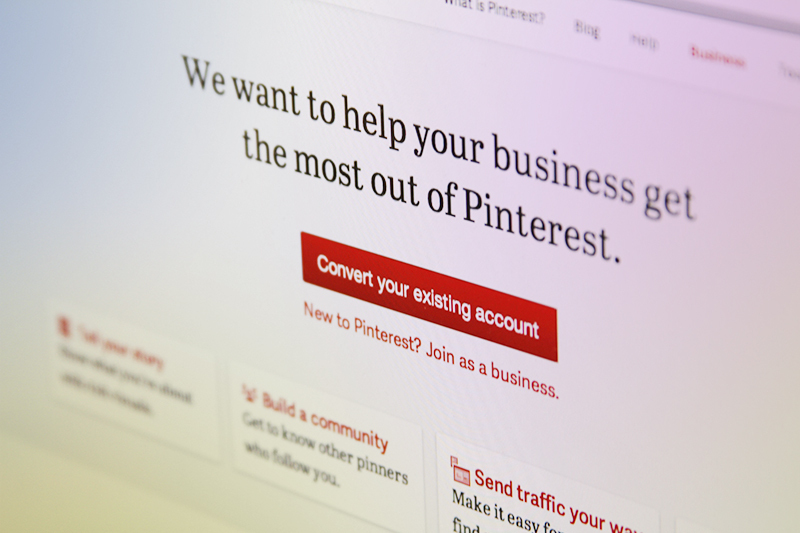 Existing accounts on Pinterest can be easily converted to business account. So what are the new Pinterest tools for small business? Do you have any questions regarding how to set up your Pinterest business account? SmallBiz Web Design can help! Email us at info@smallbizwebdesign.ca or leave your comment below. Hope you can utilize Pinterest to promote your small business.